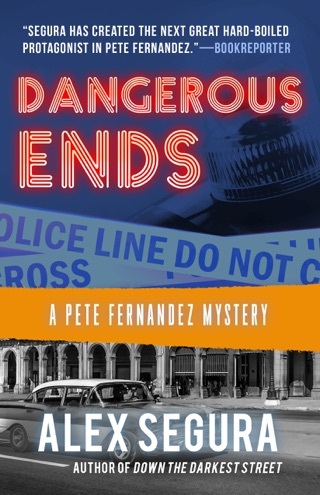 PETE FERNANDEZ SHOULD BE DEAD. His life  professional and personal  is in ruins. 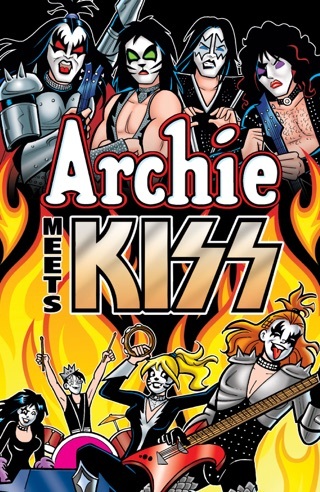 His best friend is dead. His newspaper career is past tense. His ex is staying with him as her own marriage crumbles. On top of that, the former journalist finds himself in the eye of a dangerous storm; investigating a missing girl with an unexpected partner and inching closer and closer to a vicious, calculating killer cutting a swath of blood across Miami  while at the same time battling his own personal demons that refuse to be silenced. 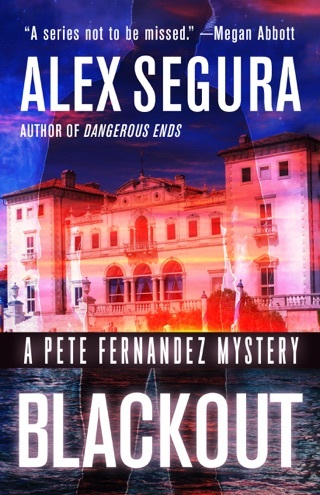 DOWN THE DARKEST STREET, the riveting sequel to Alex Segura’s acclaimed debut, SILENT CITY, tells a tale of redemption, survival and the sordid backstreets of Miami  while asking the question that many are too scared to answer: When faced with pure darkness, would you fold or fight? 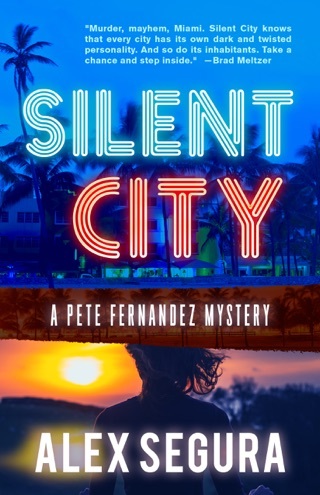 At the start of Segura's muddled sequel to 2013's Silent City, a drunken Pete Fernandez, former copy editor for the Miami Times, is enduring a thorough beating in an alleyway, and his fortunes only go downhill from there. Life for Pete consists of attending AA meetings, working a part-time job in a used bookstore, and allowing his former fianc e, Emily, to bunk at his house while she works out her problems with her cheating husband, Rick. When Rick pays a call at Pete's house looking for Emily, Rick asks Pete to tell Emily that a friend of hers, Alice, is missing. Pete and Kathy Bentley, a former newspaper colleague, join forces to search for Alice. 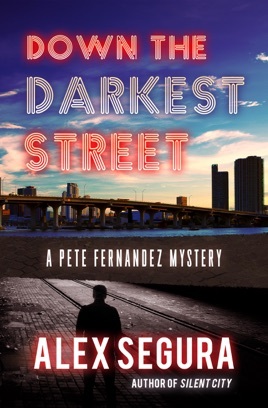 In the process, Pete and Kathy learn that other young women have been kidnapped off the Miami streets. 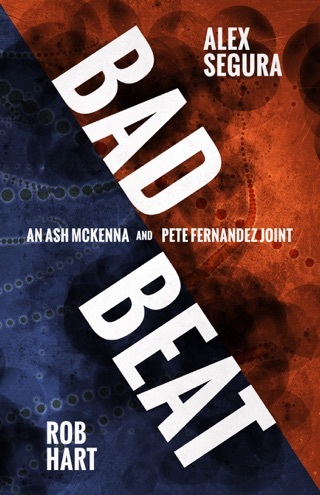 Their mutilated corpses are clearly the work of a serial killer, who soon targets both Pete and Emily. Segura offers little in the way of originality in this haphazardly plotted, often clumsily written yarn.